Is it becoming difficult to read the newspaper or watch TV without squinting or getting closer to the telly? Perhaps long hours in front of the computer screen have taken their toll, or a family history of vision problems has caught up with you. Either way, it might be time to take corrective action and start wearing glasses or contact lenses to correct the refractive error in your eyes. The choice is yours depending on what look you want to go for, as well as your lifestyle. Whether you’re looking for glasses or contacts, your local Leightons Opticians and Hearing Care branch is the place to start. Begin with an eye examination so that we can get a sound understanding of your eye health better. 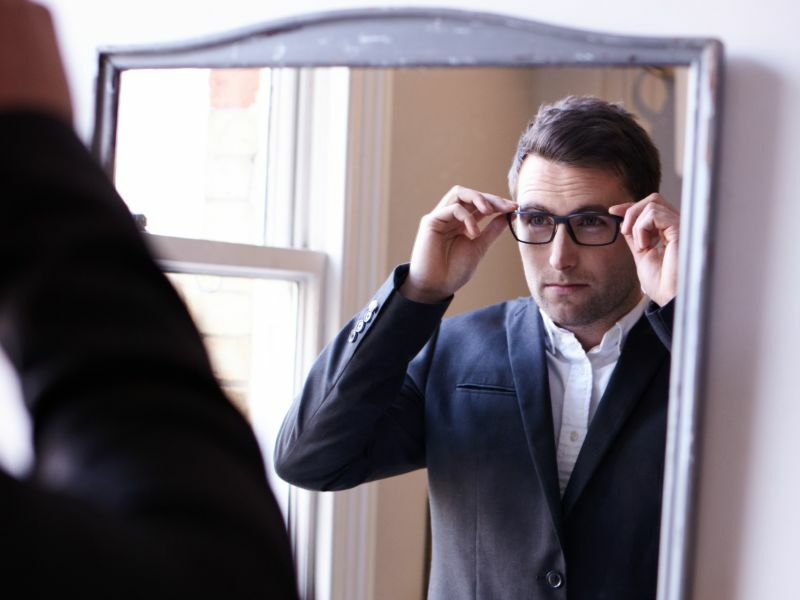 We also carry out a complete lifestyle evaluation, which will help us guide you on how glasses or contact lenses will suit your prescription and lifestyle. Browse through our range of designer frames – we have everything from classic chic to sporty cool, so you can pick glasses that suit your looks and personality. If you want to try contact lenses, choose from our range of daily disposable, reusable and extended wear lenses. We will show you how to use them correctly and how to care for them. Whether you buy glasses or contact lenses, you will also be able to make use of our comprehensive aftercare services so we can be with you every step of the way. To book an eye examination, you can simply book an appointment online or call us on 0800 40 20 20.